H. Peter Ku, D.D.S., P.A. 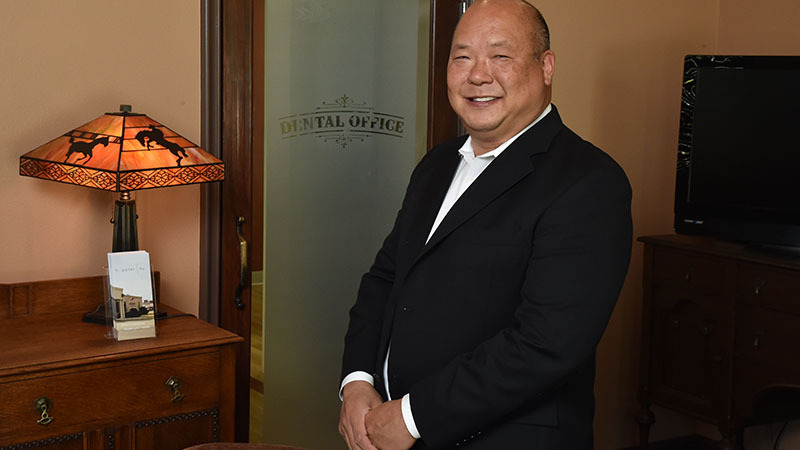 Dr. Ku has been practicing family dentistry for more than 20 years. 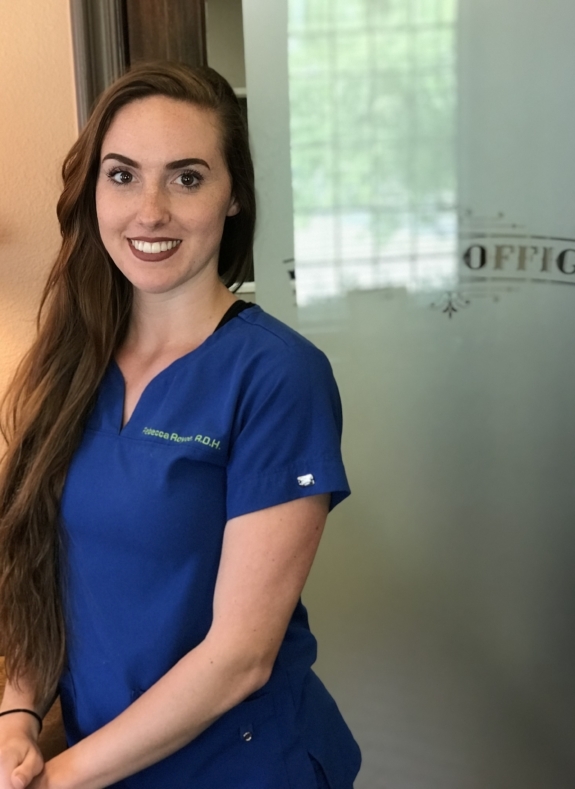 After completing a Bachelor of Science Degree from Purdue University in Indiana, dental school at Baylor College of Dentistry in Dallas, and then a one-year study in Advanced Education in General Dentistry and a one year internship in oral surgery. (As you can see, he loves to make sure people have healthy teeth!) Even when he is not in the office he helps people with their dental health, as he travels on dental mission trips around the world. When he does have spare time, he enjoys spending it with his wife and sons. 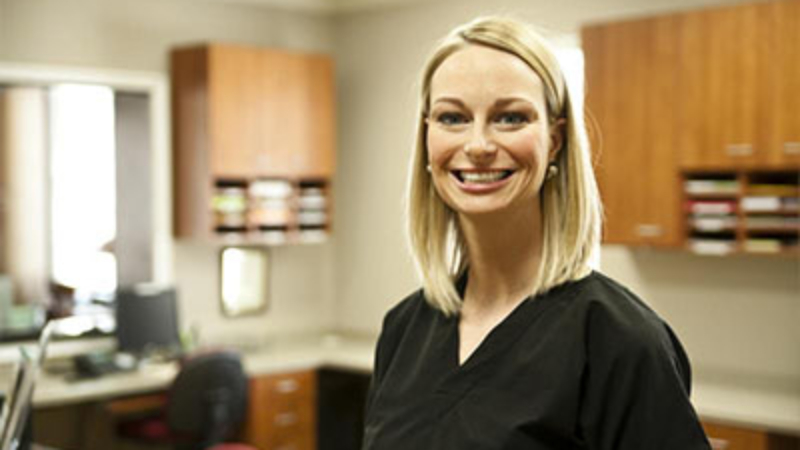 Dentistry has been in Dr. Loftin’s family for three generations. 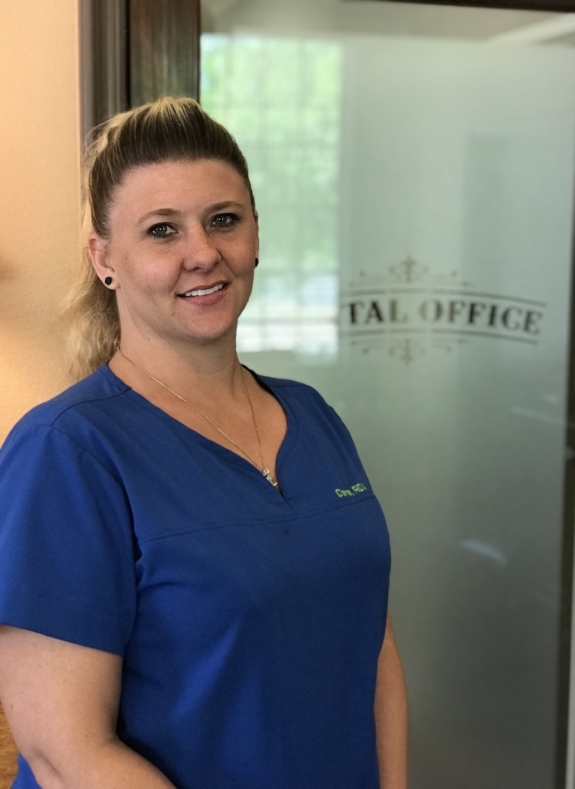 She has been practicing for 10 years and is passionate about providing her patients with the same exceptional care and compassion that her grandfather and father have over the last decade. 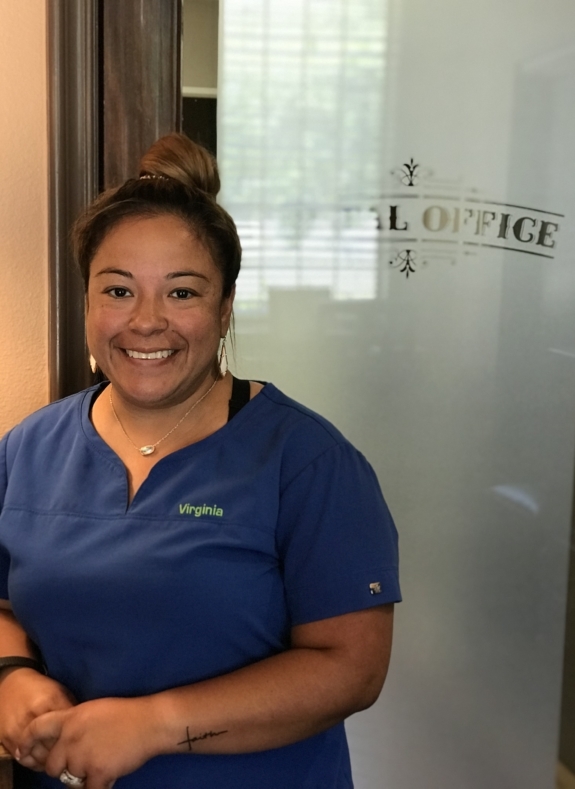 She has an intense desire to connect with her patients on a personal level, which is why she majored in Psychology at Wake Forest University. 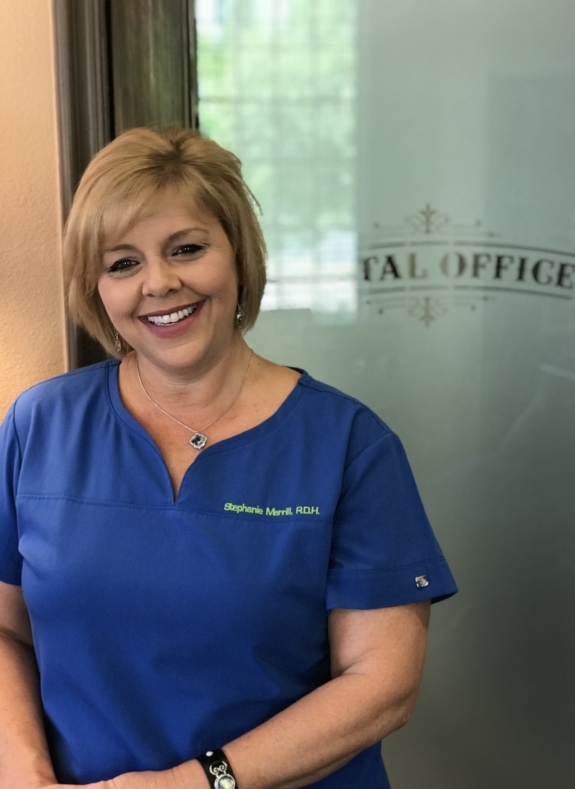 It is extremely important to Dr. Loftin that her patients feel like they are treated not just as a number but as a part of her family. She obtained her Doctor of Dental Medicine at the University of Kentucky and immediately began practicing alongside her father. 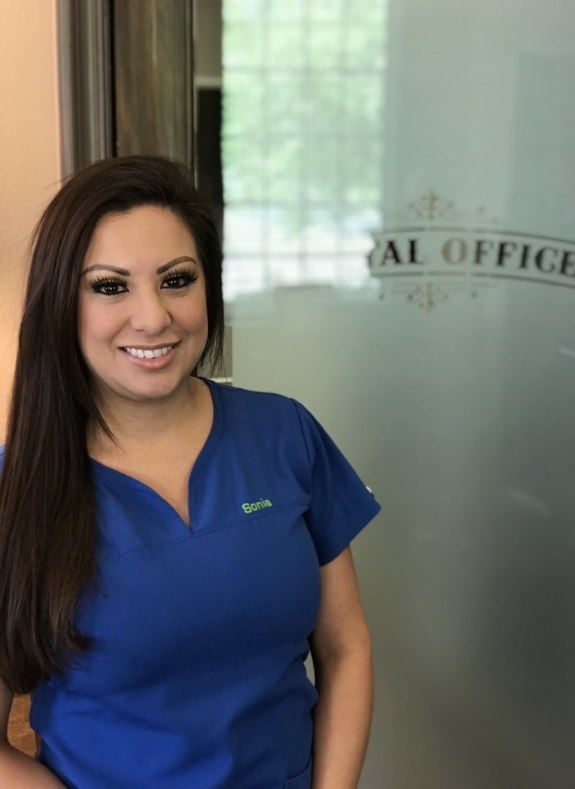 Although she resides in Fort Worth with her husband, son and daughter, Dr. Loftin periodically flies back to Milwaukee, Wisconsin to run her family’s dental practice. She has more frequent flier miles than she will ever be able to use but continuing her family legacy gives her an intense amount of pride!